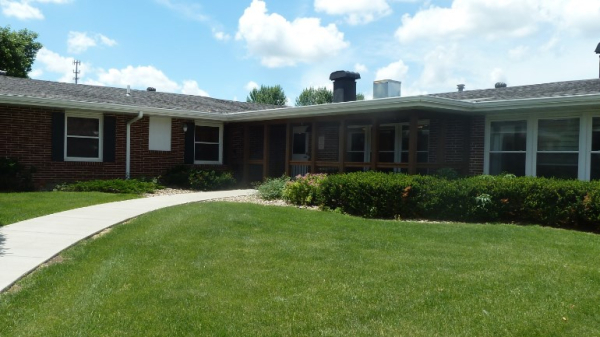 Southridge Healthcare is a 110-bed long-term and short-term care facility which has been providing skilled nursing and rehab services to the Sioux Falls community for over 40 years. We are Medicare, Medicaid and VA Certified. 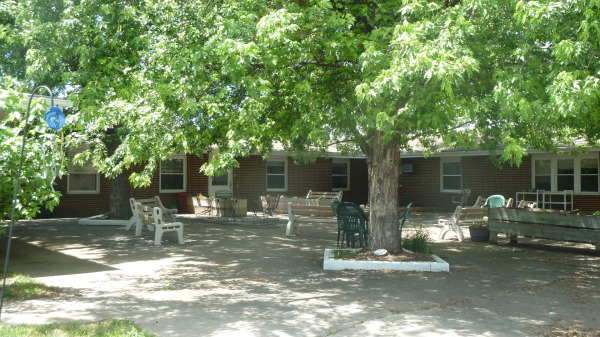 SunQuest Healthcare Center is our sister facility located in Huron, SD. We are committed to providing the highest quality of care in a compassionate environment. We recognize the changes in the health care industry and are proud to continually advance and enhance our care programs. We are one of the first facilities in Sioux Falls to offer a remodeled 16-bed rehabilitation unit featuring a second therapy gym. 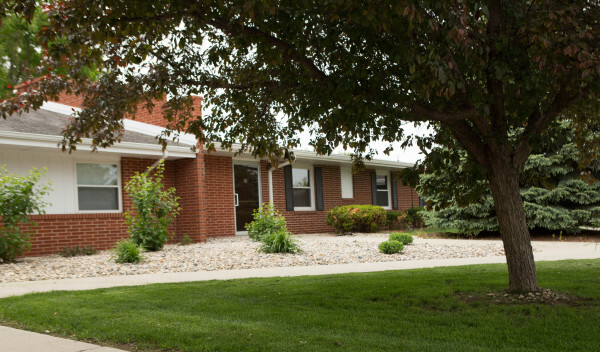 Southridge wants each resident to experience the warmth and friendliness of their own home. Our staff is quality driven and understands the art of caring for each resident while maintaining an attitude of dignity and respect. An interdisciplinary team of nurses, rehab professionals, social workers and expert health care professionals work together to develop the best plan of care. We physically, emotionally and socially treat each resident by designing personalized treatment plans with specific goals in mind. We have a licensed physician who supervises each resident's care and therapy. The staff involves the resident and the families in the treatment process by helping everyone to understand the care that will be given. 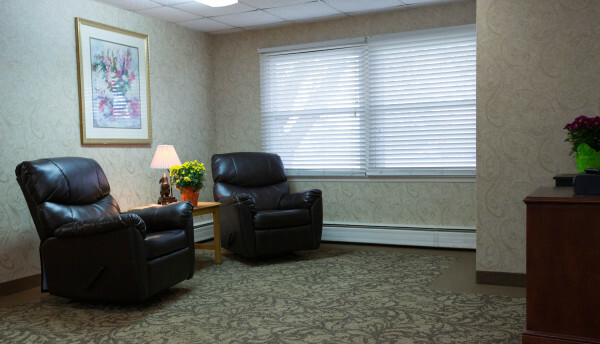 Beyond offering skilled nursing services, we strive to build personal relationships with our residents. We believe that as friendships develop, quality of life improves. We encourage family members to participate in celebrations, meals and activities as much as possible. We have comfortable visiting areas which give families a place to talk, watch television or play a game.